Family Fun Events are locally based events which happen on a Noise weekend. There is something for everyone to enjoy and get involved in. 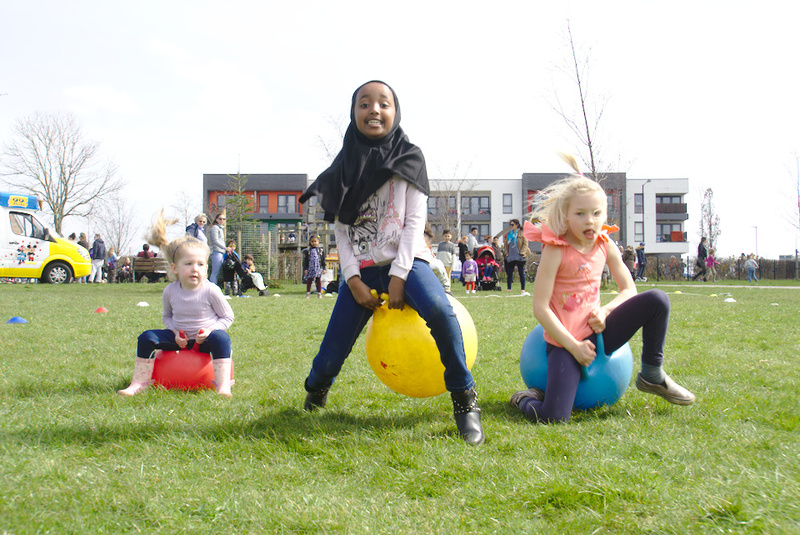 In 2018, we ran 15 family fun events over 2 days of Hope Bristol across a number different communities in Bristol. The Noise 2019 is running from 4-6 May 2019. Full details of all events are now online HERE.